Niclas Trouvé, Ambassador of Sweden to Hungary, Levente Magyar, Minister of State for Economic Diplomacy, and Róbert Ésik, President of the Hungarian Investment Promotion Agency (HIPA), presented a publication entitled 'Sweden Hungary Business Guide' promoting the Hungarian investment environment. Swedish companies present in Hungary cover all major branches of the national economy. At the same time, a significant number of them are also engaged in high added-value or research and development activities. The event was organised on 13 December, Lucy's Day, which is considered the brightest Swedish holiday. 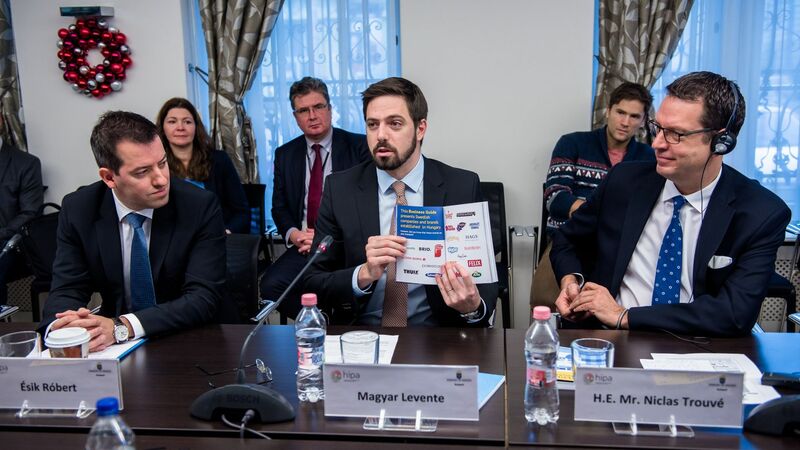 The Swedish Embassy in Hungary, the Swedish Chamber of Commerce in Hungary, Business Sweden and HIPA mapped and evaluated the presence of Swedish companies in Hungary for the first time. The Sweden Hungary Business Guide, created as a result of joint efforts, is aimed at encouraging business relations and, within those, primarily the investments of Swedish companies to Hungary, and facilitating their activities. „Made by Sweden - in Hungary" – stressed out Niclas Trouvé, Ambassador of Sweden to Hungary, relating that not only Sweden could be proud with this success, it has been achieved together with Hungarian employees. 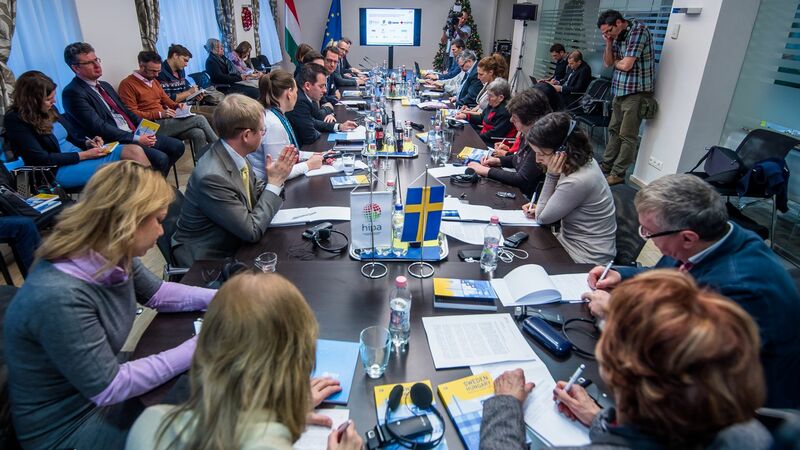 At present, about 180 Swedish companies in total are present in Hungary, which together employ nearly 17,000 people. Eighty-two companies introduce themselves in the publication; in terms of the number of employees, they represent 95 per cent of Swedish companies present in Hungary. The investment guide not only presents the experiences of known companies in Hungary, such as ABB, Electrolux, Ericsson, IKEA or Volvo, but also new generation IT companies, such as Minecraft, Skype or Spotify. 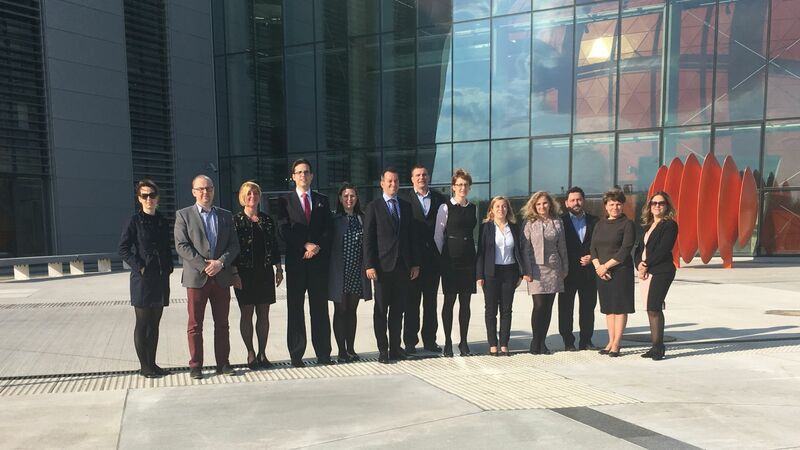 Of the above-mentioned companies, both Taira-Julia Lammi, Managing Director, representing ABB and Roland Jakab, Managing Director of Ericsson in Hungary, expressed their positive experiences about their operation in Hungary. Róbert Ésik, President of HIPA, added that the changes in taxation and investment subsidies taking effect in January would make the domestic investment environment even more competitive. Based on 2015 figures of the Hungarian Central Statistical Office (HCSO), Sweden is the 19th most important trading partner of Hungary. 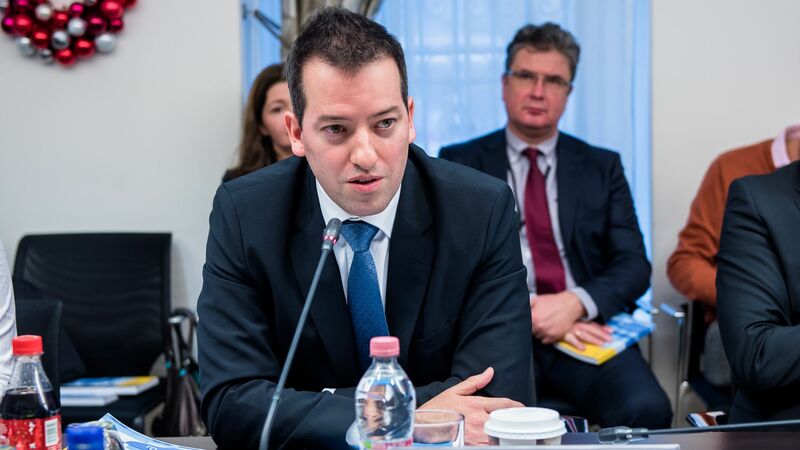 Its share in Hungary's total foreign trade of products is 1.1%. In 2015 the external trade balance between the two countries showed a surplus of EUR 326.1 million for Hungary, which represents a growth of 245.8% compared to Hungary's surplus of EUR 94.3 million in 2014. 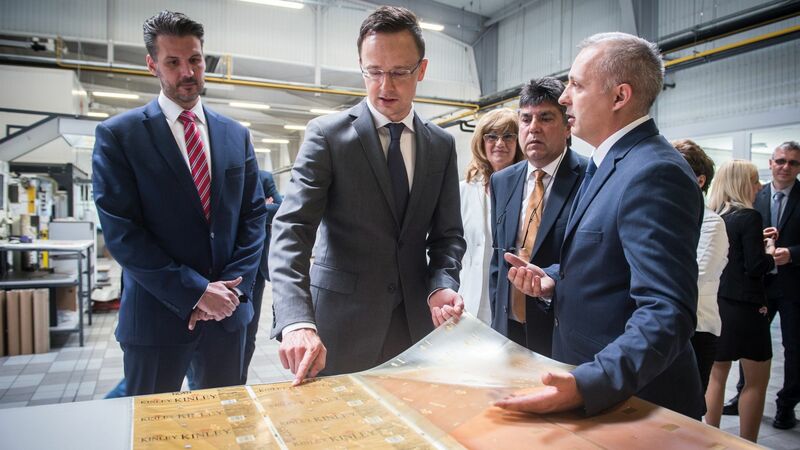 Investments from Scandinavian countries are especially important, since they introduce high added-value, innovative technologies to Hungary, which supports HIPA's intention to step up from 'Made in Hungary' to 'Invented in Hungary'.